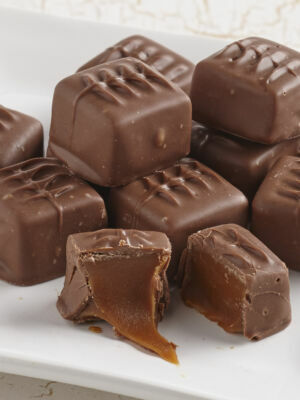 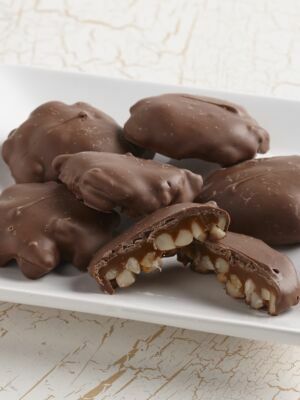 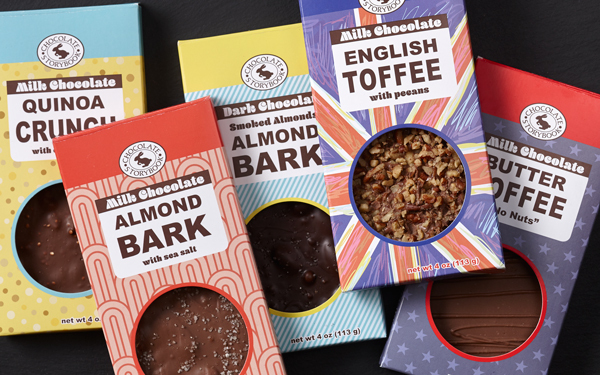 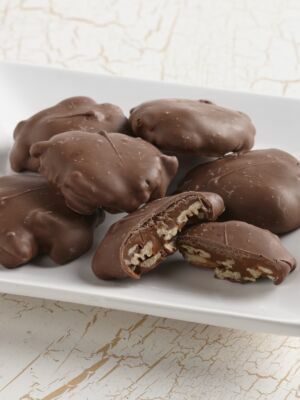 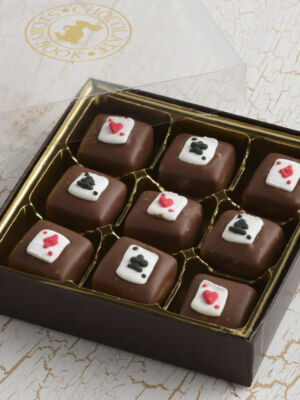 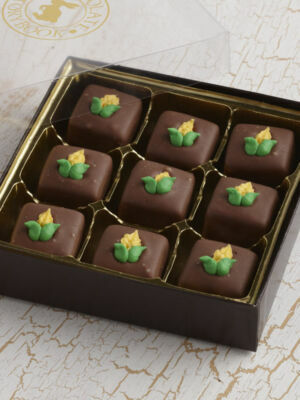 Our Caramels, Turtles and Toffee are the foundation of what makes Chocolate Storybook so unique. 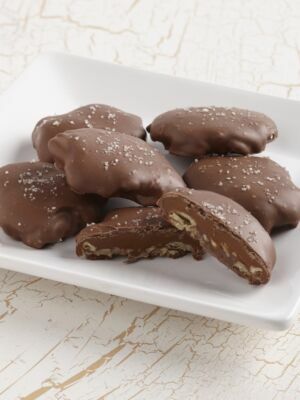 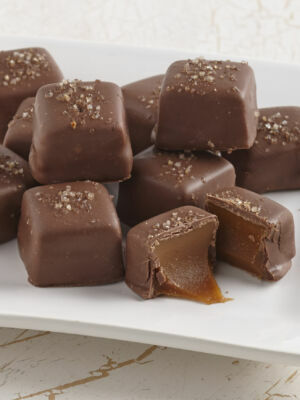 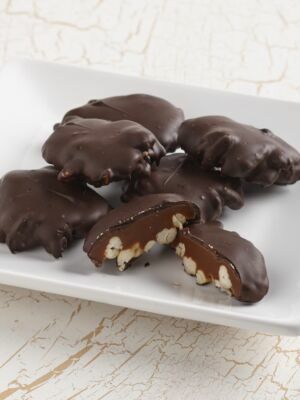 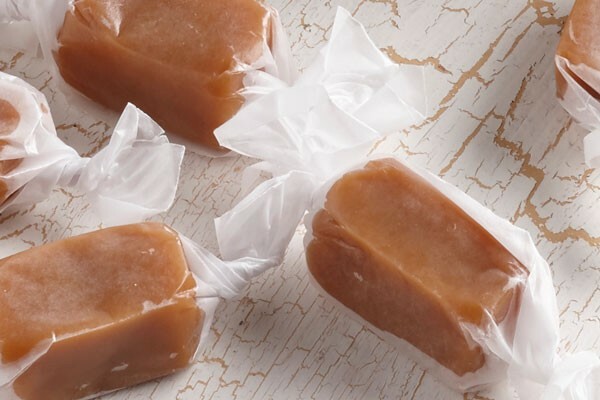 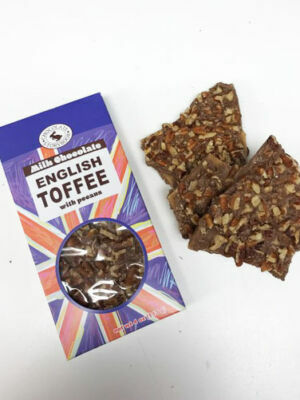 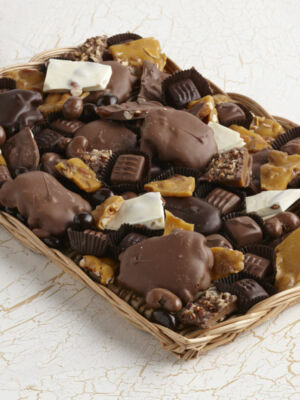 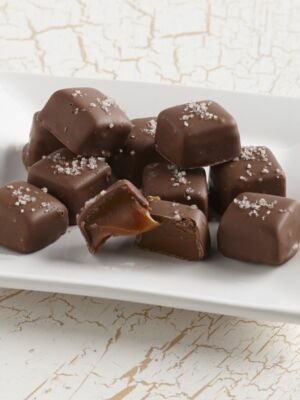 We are experts at cooking the best-tasting caramels and toffee centers, and we use the finest pure chocolate and nuts to embellish and intensify the flavors. 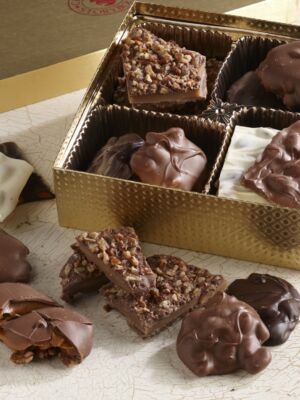 These products are rich, sweet, savory and memorable all at once!